Colston Hall in Bristol is usually reserved for comedians, theatre and the odd spoken word event, so the raised eyebrows on some of the venue’s staff as hundreds of metalheads filtered into the main hall was interesting to view. As far as progressive metal lineups go, you’d be hard pressed to find a stronger display of talent than what was on show. 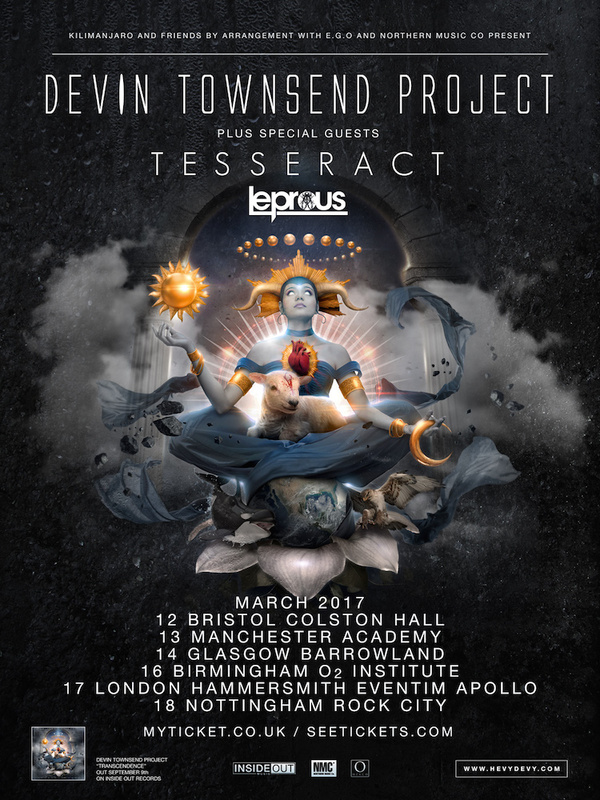 Vocally, all three bands have proven throughout their respective careers that they are at the very top of their game with Einar Solberg (Leprous), Daniel Tompkins (Tesseract) and of course the outstanding Devin Townsend demonstrating countless hooks and massive ranges in their abilities. 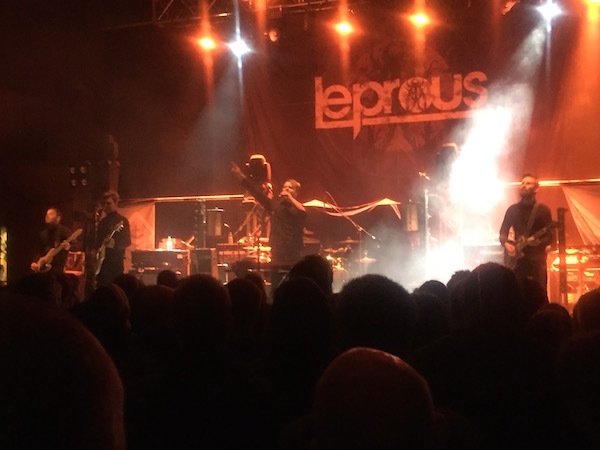 Leprous took to the stage smothered in a sea of smoke and red light and proceeded to bombard the crowd with approximately 40 minutes of outstanding heavy prog. The band were utterly captivating from the outset, combining interesting guitar riffs, punishing yet intricate rhythms and that aforementioned spellbinding voice from Solberg. Mixing harsh screams with ambient passages, staccato riffing and eerily high-pitched vocal croons, the band were at the top of their game for the duration of their performance, delivering a masterclass of alternative music that everyone from the purist to the newbie lapped up. 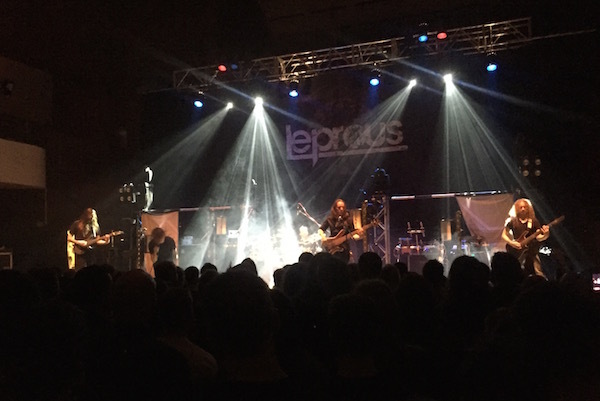 Their set was made all the more impressive by the stripped back nature of the production – very little in the way of interaction with the crowd or each other, lighting or equipment changes to break up the flow, leaving Leprous to deliver a seamless and faultless set. Tesseract, on the other hand, made the most of the numerous lighting rigs and smoke machines on offer to produce an experience that was both atmospheric and dynamic. 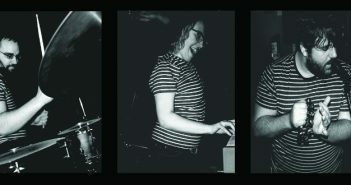 With a lot of the set played in darkly lit surroundings, randomly punctured by batches of fluorescent light, the band showcased a catalogue of tracks from all three of their unique studio records – highlighting just how diverse and adaptable they are. The otherworldly voice of Dan Tompkins decimated the venue as lyrics were delivered in a manner that were virtually note perfect. You could not have told the difference between his performance and the band’s recorded versions of the songs. Arguably one of the highlights of the gig was the effortless performance of ‘Concealing Fate Parts 2 & 3’ back-to-back, with James Monteith and Acle Kahney trading punchy riffs against each other, and the outrageously talented Jay Postones on drums linking everything together. Quite how the band kept their accuracy and composure through the 10-minute-plus runtime was unbelievable, and proves why the band are so revered within the realm of technical metal. And then master of ceremonies Devin Townsend took to the stage. Although the “Ziltoid TV” entertainment usually seen prior to a Devin Townsend Project gig was absent (probably due to the limiting ability to stage monitors around the stage area), the crowd still fervently anticipated the arrival of one of the most interesting and productive characters the world of alternative music has ever seen. The roar as the band took to the stage was deafening, and a smiling Devin proceeded to rip into the first song of the night. In between his usual stage patter – often showing his self-deprecating side mixed with dark humour – Devin announced that the set was to be played through different emotions that he has gone through over his whole personal discography (some 25 records allegedly!) including anger, misery, happiness and love. What this enabled him to do was to cherry pick tracks from every Devin Townsend Project record to produce an immensely engaging and diverse set. 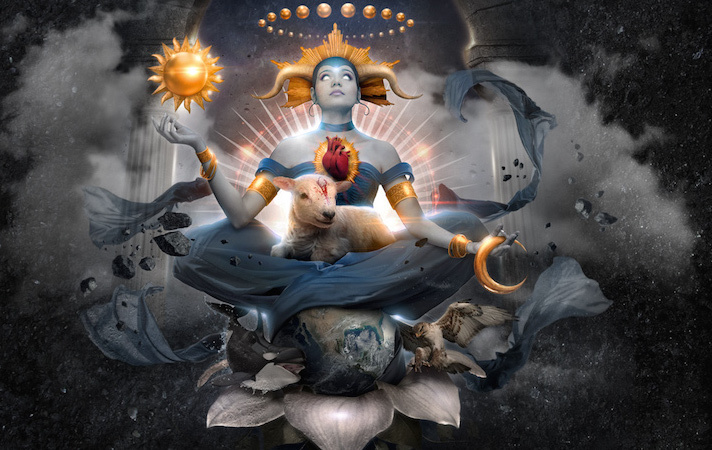 Pick of the bunch ‘Stormbending’ from latest record Transcendence was spectacular, with the track swaying from heavy riffing to ambient acoustics complemented by one of the strongest vocal performances of the night from Townsend. Whether it be clapping in time, singing back or waving lighters, the crowd were fully engrossed in everything that the band produced. And let’s not forget about that band. Were it not for the other members of his band (bassist Brian Waddell, drummer Ryan Van Poederooyen and guitarist Dave Young), the show tonight would not have been made possible, and full credit must be extended to them for making this performance so incredibly tight and enjoyable. As part of their encore, an acoustic performance of ‘Ih-Ah!’ raised the roof and caused Devin to embarrassedly yet gracefully accept the relentless applause that followed the end of the song. 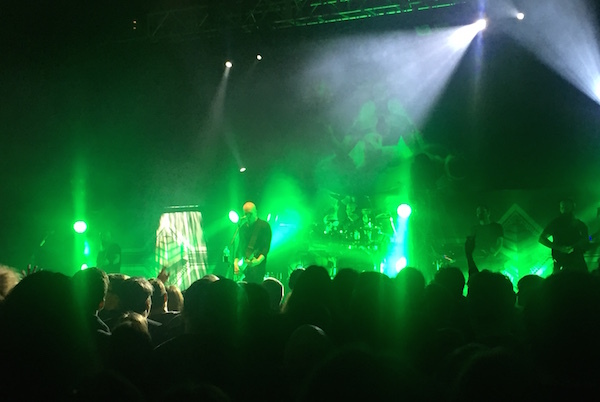 Three of the best voices in alternative music combined with the excellent sound quality on show for all three bands – no doubt in part to the wonderful structure of the Colston Hall – made for a truly wondrous gig that will live long in memory.